Here comes the Bam! 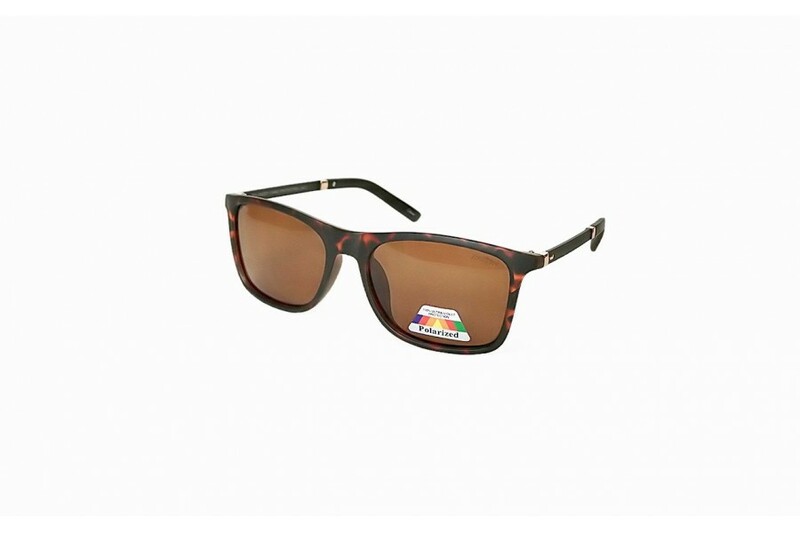 The latest in bamboo classic style sunglasses, these wild boy sunnies have handcrafted bamboo arms and great appeal with two colour styles brown and black frame on bamboo sunnies. 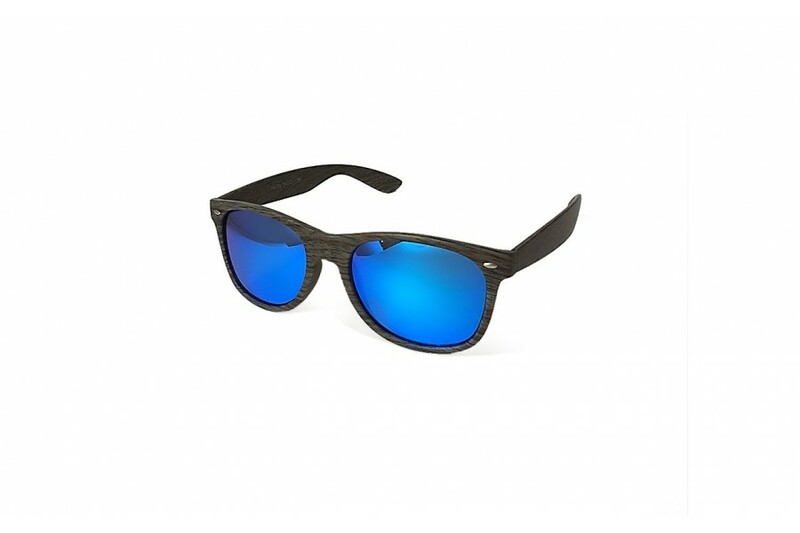 Do some damage in these new bamboo arm flat top style sunglasses, these great new style have handcrafted bamboo arms and 100% recycled plastic frame. 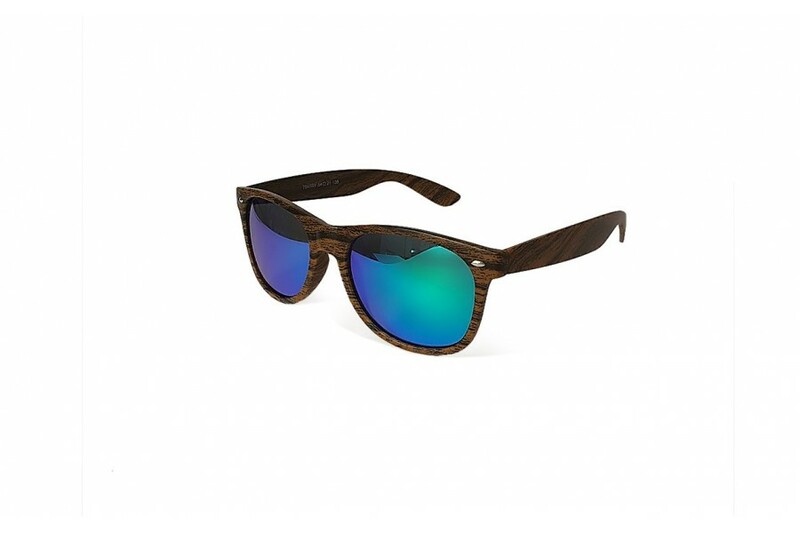 With two colour styles brown and black frame on bamboo arms, there sunnies are unique and cool. 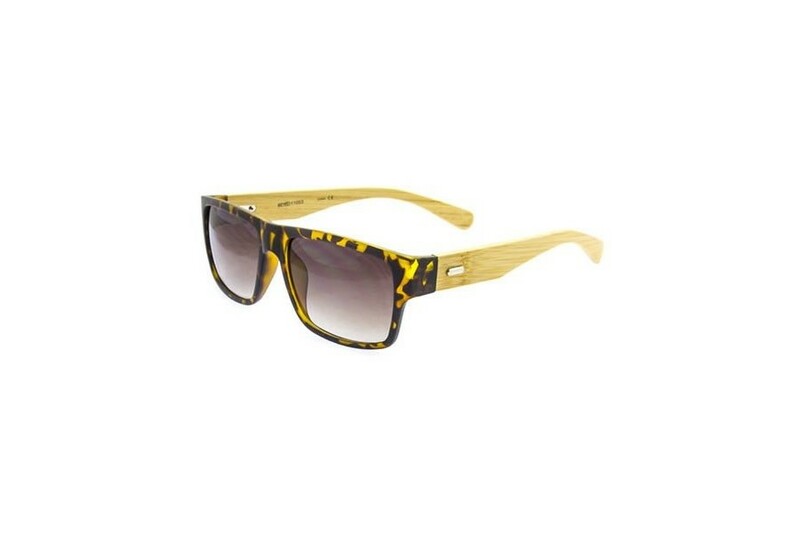 Do some damage in these new bamboo arm flat top style sunglasses in XL, these great new style have handcrafted bamboo arms and 100% recycled plastic frame. With three colour styles Tort and black gloss and matte frame on bamboo arms, there sunnies are unique and cool. 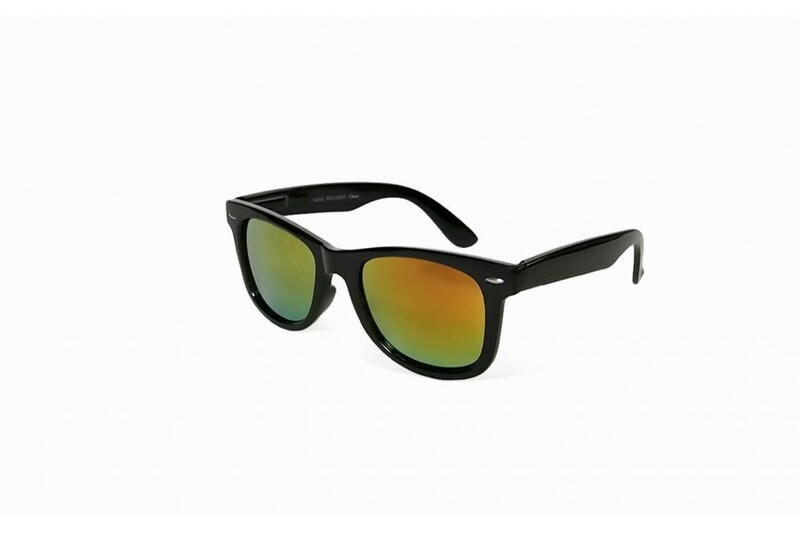 Fantastic new flat top glass lens classic look sunglasses. These great value quality sunnies are a great addition to your value sunnies range. The cool flat top shape with the glass lens creates a clear viewing without the super high cost. Fantatic new flat top glass lens classic look sunglasses. 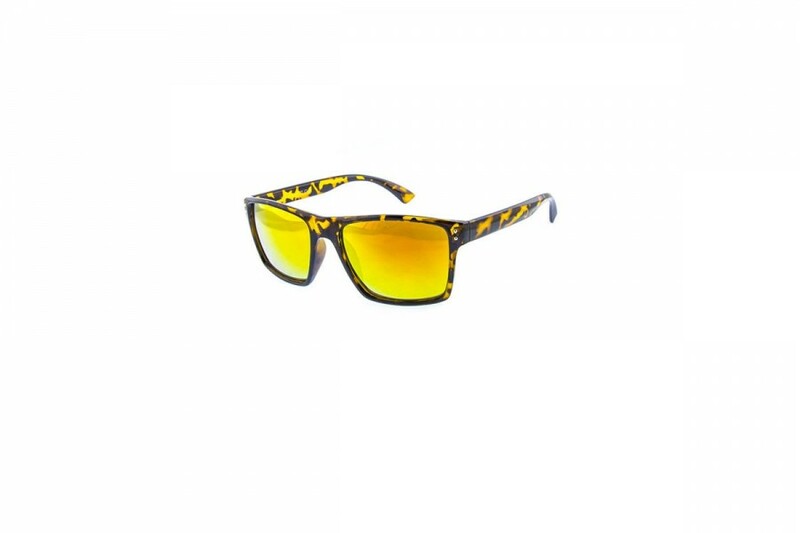 These great value quality sunnies are a great addition to your value sunnies range. 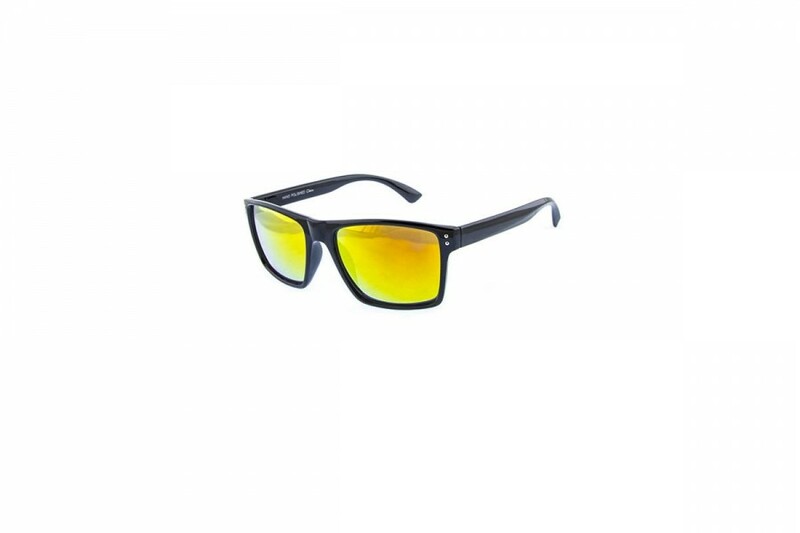 The cool flat top shape with the glass lens create a clear viewing without the super high cost. OMG, you are ridiculously good looking in our classic blue style sunnies. They are SO hot right now. 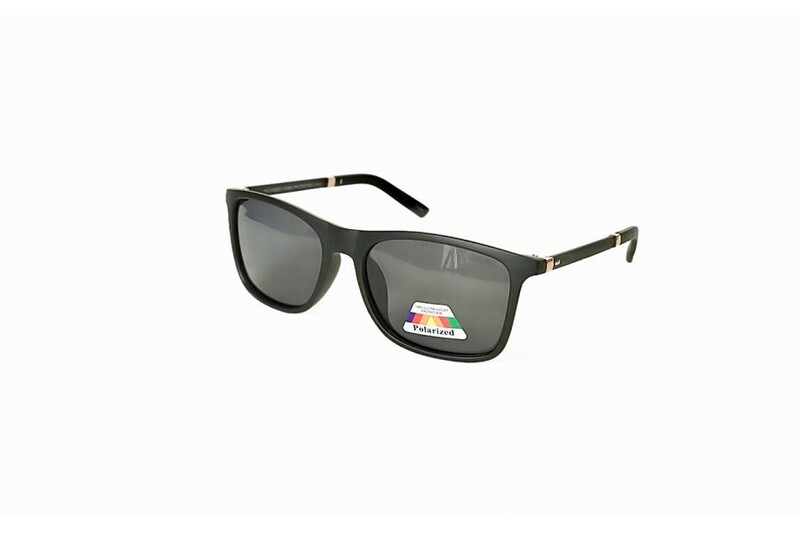 Did you know that super large ball classic style sunnies are a hit right now? With full clarity large scale lens to highlight the eyes, you will be protected and stylish inside and out. 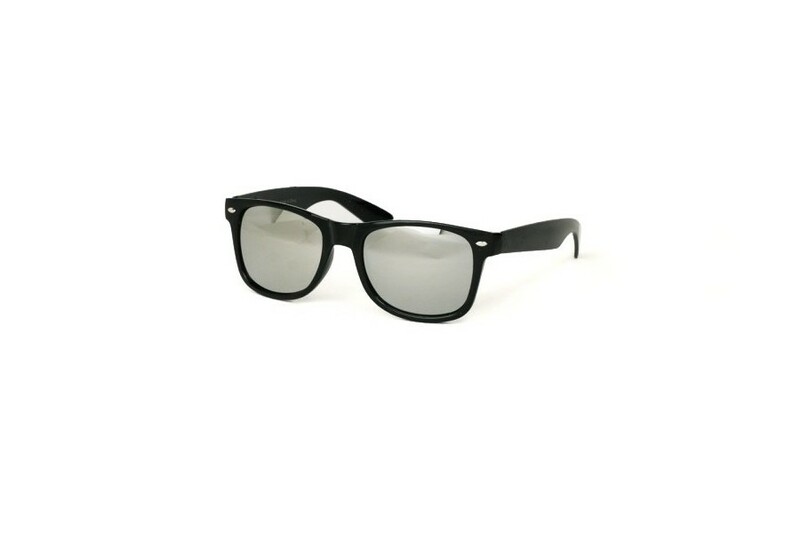 These hot sunglasses will no doubt remain in style a long time. 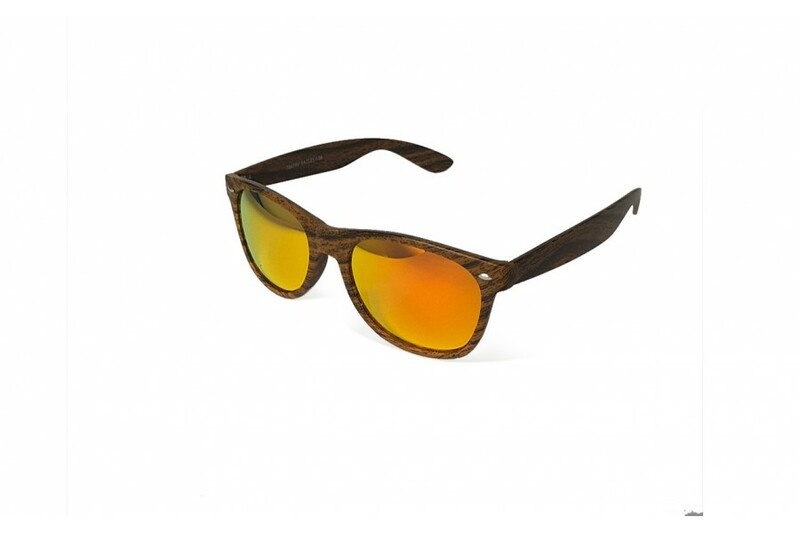 Chuck these hot new wood look classic style sunglasses on ready for the summer sun. 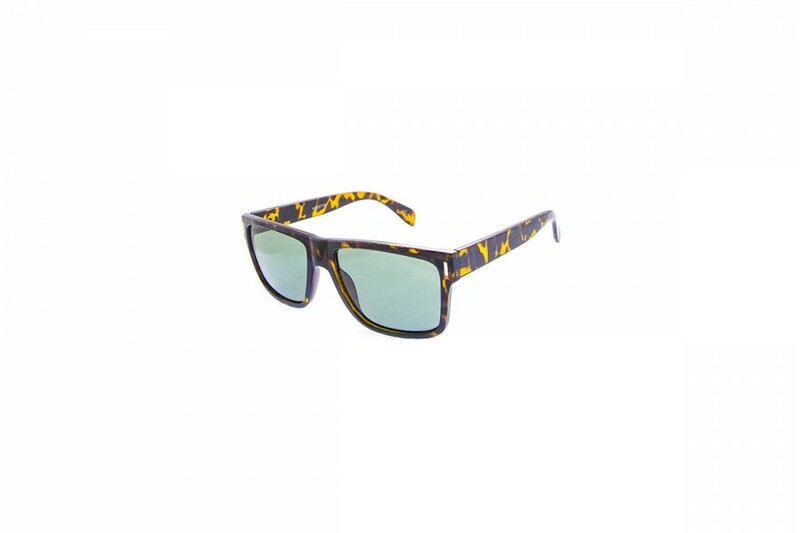 New style sunnies to hit the V-Eilse and certain to make waves this season. 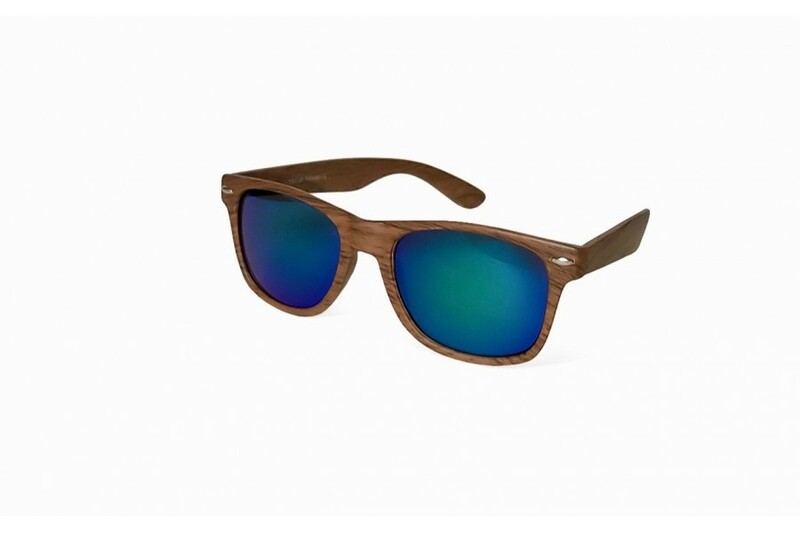 Available in three faux wood shades and three lens colours Blue, Green & Orange, these great new style sunnies are a must have! Chuck these hot new wood look classic style sunglasses on ready for the summer sun.